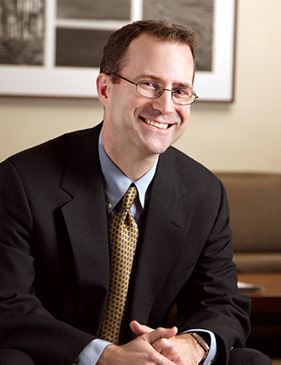 Dave began practicing law in Seattle in 1992, after graduating from the University of Washington School of Law. Dave joined Stafford Frey Cooper in 1995, became a shareholder in 2002, and is now the managing partner of the successor firm Bailey Onsager. His practice now includes a number of different types of civil litigation, most relating to either construction or insurance. Other aspects of his practice include surety and fidelity work, and personal injury claims. Dave's practice includes representing plaintiffs as well as defendants. For example, Dave represents a number of plaintiff condominium homeowners associations, seeking funds to repair construction defects at their properties under the Washington Condominium Act. By taking an approach that emphasizes negotiation and efficient resolution wherever possible, Dave has recovered millions of dollars for his client associations over the last few years.